3. Edge-lit methods, with advanced light guide technology. 4. Low heat and more environmental protection. 5. 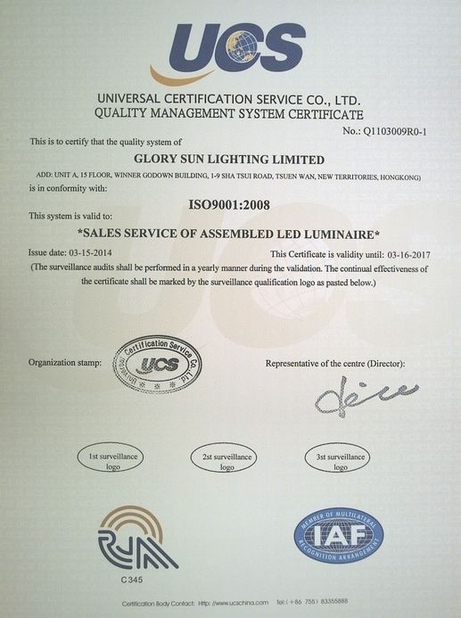 No stroboscopic, no pollution, long lifespan, low luminous decay. 6. Quickly start (0.01second) and the light is natural and soft, appearance is exquisite. 1. Long life span that more than 50,000 hours.70-90% energy saving than traditional lamps. 2. 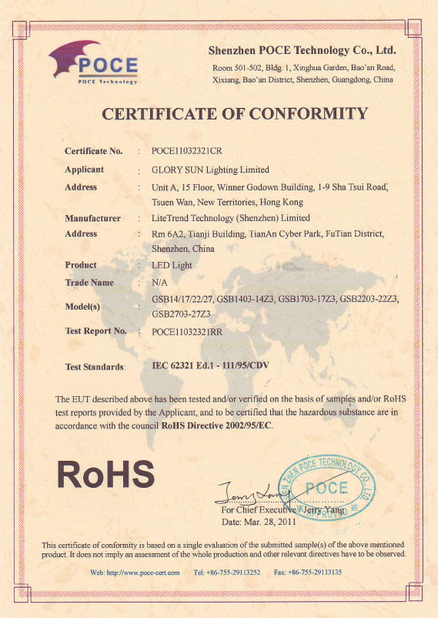 High reliable constant current driving guarantees long life span of the lamp beads. 3. Good quality aluminum lamp body with perfect cooling character. 4. Low consumption and efficient LEDs with high CRI and luminous flux. 5. WW 2700K3500K, NW 4000K-4200K, CW 6000K-6500K. 6. Wide input Voltage :AC85-265V /50-60Hz,applicable for most countries. 7. 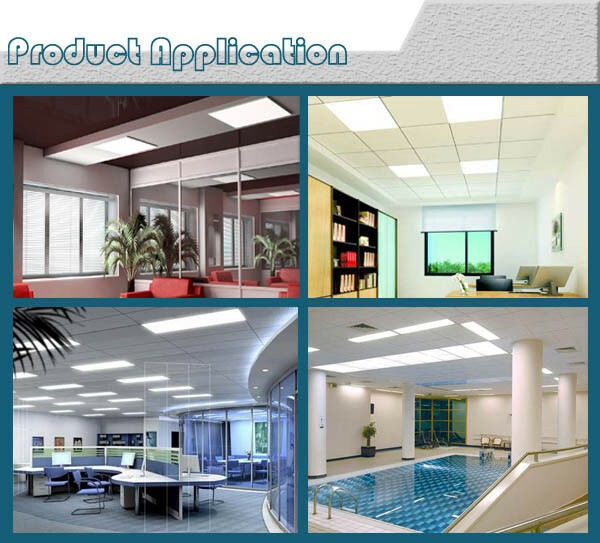 No flashing, no UV or infrared radiation, low heat radiation, mercury free, no polluting materials during use. 8. 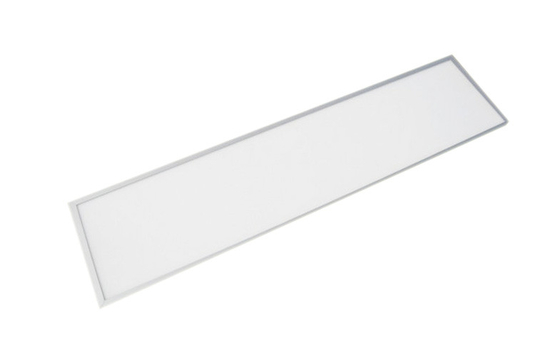 Easy installation, direct replacement for traditional fluorescent lamp and incandescent lamp. 1. Light distribution design: front light, high brightness, mixed evenly. 3. LED selection:SMD 4014 Hight lumens. 4. Driven design: adopting the designed with high efficiency constant current drive power supply.